DeWalt is the best at ensuring absolute confidence for the toughest job site conditions. 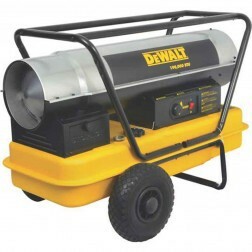 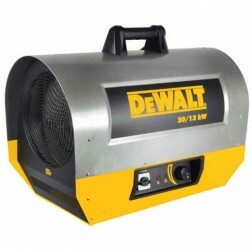 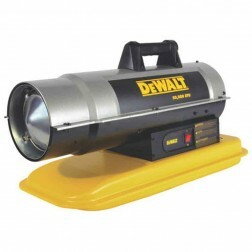 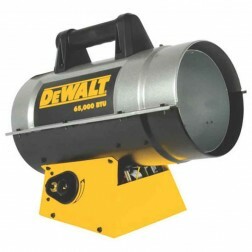 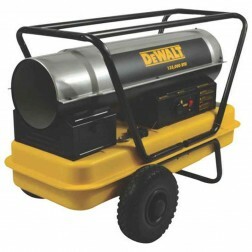 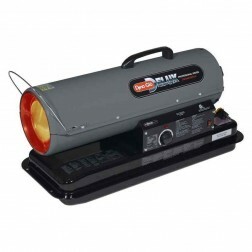 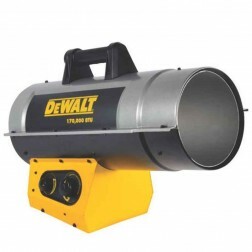 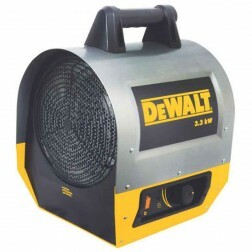 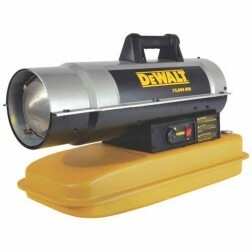 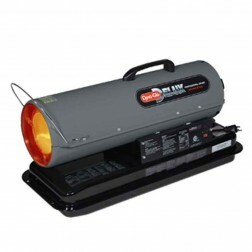 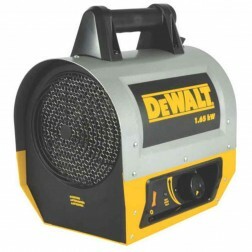 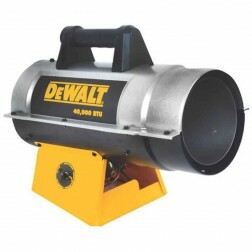 DeWalt forced air electric heaters and professional power tools are designed and continually optimized under real world conditions. Dewalt tools will measure up to the toughest standards. 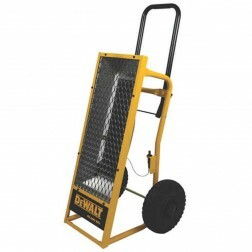 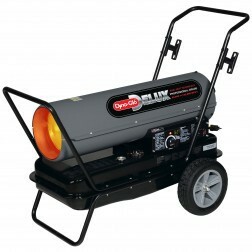 DeWalt portable propane heaters are rigorously tested under the most demanding conditions to deliver solutions that get the job done better.